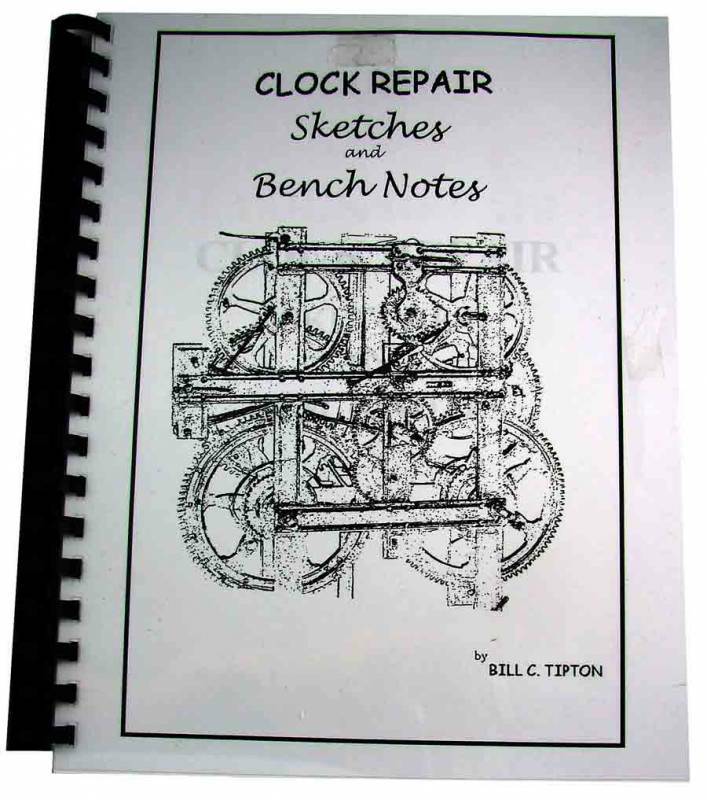 Hand-drawn sketches of 36 different mechanical movements and their components by 12 different American clockmakers (Ansonia, Waterbury, S. Thomas, New Haven, Gilbert, etc.). 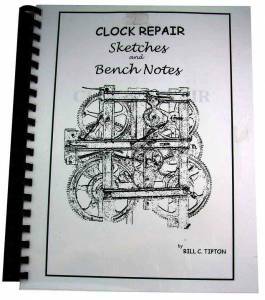 A timesaver for those who work on these clocks. Soft cover. 208 pages.